Pinterest is the New Social Media – Why You Need To Take An Interest In Pinterest? Pinterest has been around now for over three years and is gaining in the social media frenzy. It is more popular with a female audience who prefer the visual look of the images that can be pinned. 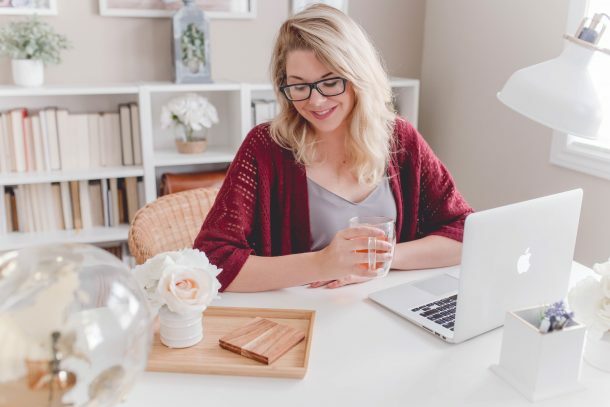 I have suffered from Facebook Fatigue and whilst You Tube is fantastic for those who love being in front of a camera, if you are like me then Pinterest offers a chance to be a part of Social Media in a refreshing, creative and vibrant way. What is Pinterest and should I be using it? Pinterest is gathering in momentum as the hottest place to be in the social media scene. Pinterest simply is a virtual online noticeboard. Everyone creates their own boards and pins and they pin and share. That is it. Think of a pin board a bit like the notice boards you may have in your home office – instead of needing a hammer and nails to hang the notice boards, the boards are all virtual and you won’t run out of wall space in this virtual pin board. You create interesting images, pin them and someone else looks and thinks thats rather cool and they pin it on their board. Then someone else comes and there you go your image or blog post could be all over the world just in the same way as posts go viral in Facebook or with You Tube views. he more shares you get the better. You can also follow or like boards or pins to show your interest in what someone has on their board and others can follow you if you have something interesting and cool on offer. Pinterest is visually based so you really want to spend time creating your images. You want to focus on high quality images. Also taller images stand out more. 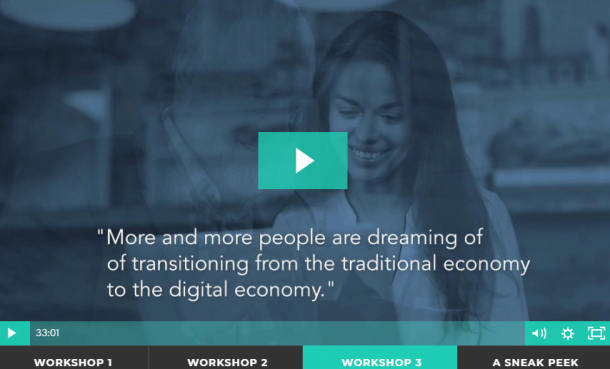 You can set up a personal account and a business account. So decide first what the purpose of your board will be. I recommend keeping the two quite separate – personal and business. My personal board has images of clothing that I like, kitchen gadgets, dolls houses (because I haven’t grown up and I love them), and of course the bucket list. 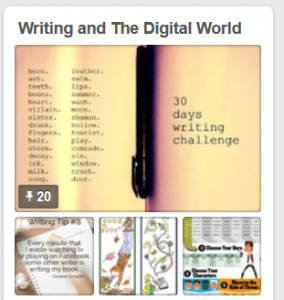 On my business pin board I have The Digital Mum Blog posts and I share these by pinning new blog posts. I have a board about writing because it is through writing that I create an income on line. 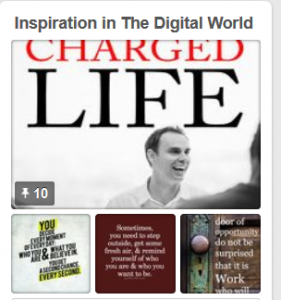 I have a board on Inspiration and Motivation where I follow key figures like Brendon Burchard and Tony Robbins and post inspirational quotes. 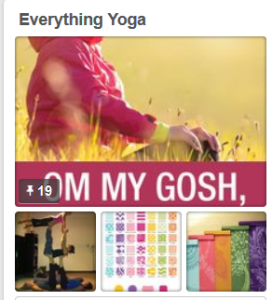 I have a board on Yoga because yoga is a part of me and when I write I talk a lot about this. It may seem like Yoga has nothing to do with my online world of writing and business but it is key as I write on this topic. First you will need to create your pin boards in the categories that are related to your business. Then you install the pin bookmark app to your web browser. Then that’s that is it go start pinning. Either browse the web for images or Pinterest will suggest interesting pins that you can pin. I suggest you show your appreciation by liking a pin, leaving a comment and remember this is social media like Facebook so interact with those boards you like. Re-pin content you like and want to promote. You can have as many pin boards as you like. So work out your theme carefully and think about how they interact with each other. What Images Do people Pin? Think of Pinterest as a place brimming full of ideas. People post pictures of items that they wish to buy from clothing to items in their homes, foods they like and recipes, places they have visited or places they wish to visit. 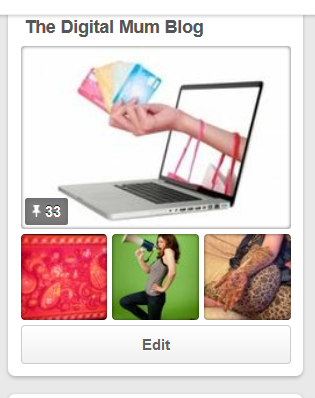 Individuals are using Pinterest to pin images that appeal to their senses. Businesses pin images that promote their business. The possibilities are endless and Pinterest has added an important new channel that enables the promotion of products. Pinterest at first was primarily being used by women between the ages of 25 -44 to share images. Whilst it remains predominantly female based, the trend is growing but remains essentially female orientated. Pinterest has the ability to reach your potential audience and is a fun way of driving traffic to blogs. If you are a visual person, and enjoy inspiring people with images, then Pinterest is the place you need to be. It is free to open up an account and is easy to use. Start by pinning a few items and just watch your boards grow. You’ll be glad you started out early and have built up your pin boards as this can be one huge source of marketing that is being overlooked. Pinterest is addictive you have been warned.